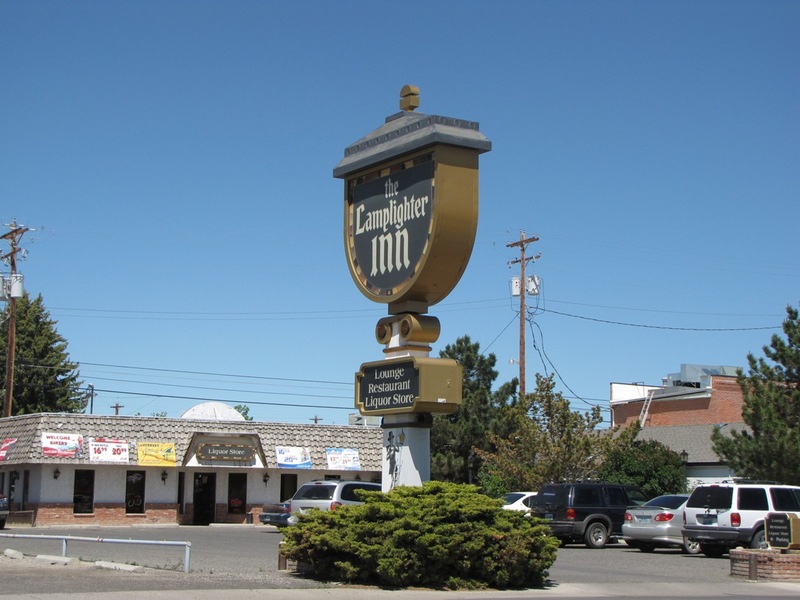 The family-owned Lamplighter Inn and restaurant has been serving Powell and the surrounding communities for 30 years. The emphasis today remains the same as it was years ago – excellent food and great service in a warm, inviting atmosphere. Private dining rooms are available and the 19 non-smoking guest-rooms are spacious, comfortable and clean. The rooms come in three sizes, each featuring cable tv and all the amenities. Since they are located in downtown Powell, you are within walking distance of local shops, eateries, taverns and other attractions. Open year-round. No Pets.